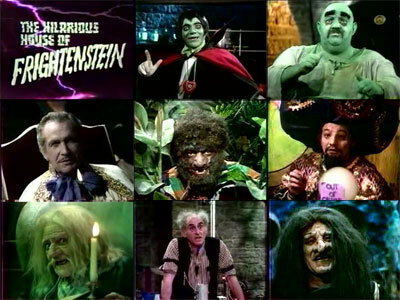 One of the creepiest shows of the 1970s. 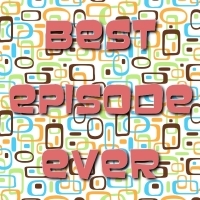 Forget about kitschy horror. 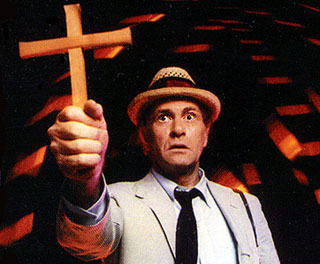 Night Stalker was genuinely scary and Darren McGavin was a rockstar journalist. And I can once again return to that most goriest of homelands..."